The cream is meant for topical use only and should not be ingested or used in the eyes or mouth. 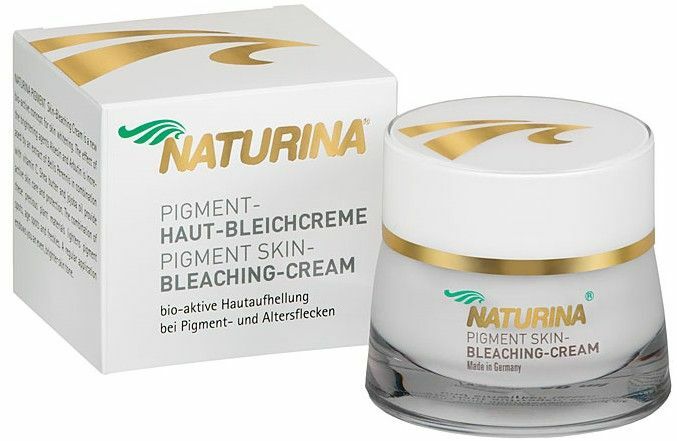 Naturina® Pigment Bleaching cream is not a drug and is not intended to treat or prevent any disease. After a few years of tests and trials , it was finally available for the public. Since then, our research and development Team has been continuously improving the formula with new innovations making Naturina® Pigment Bleaching Cream most advanced formula based on natural essence on the market today. 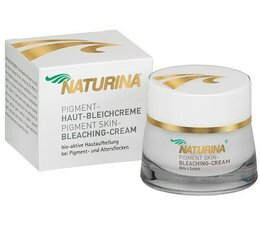 What makes Naturina® Pigment Bleaching Cream unique? Naturina® Pigment Bleaching creamis very safe.no side effect, Dermatologically tested,with posit come out.